1. 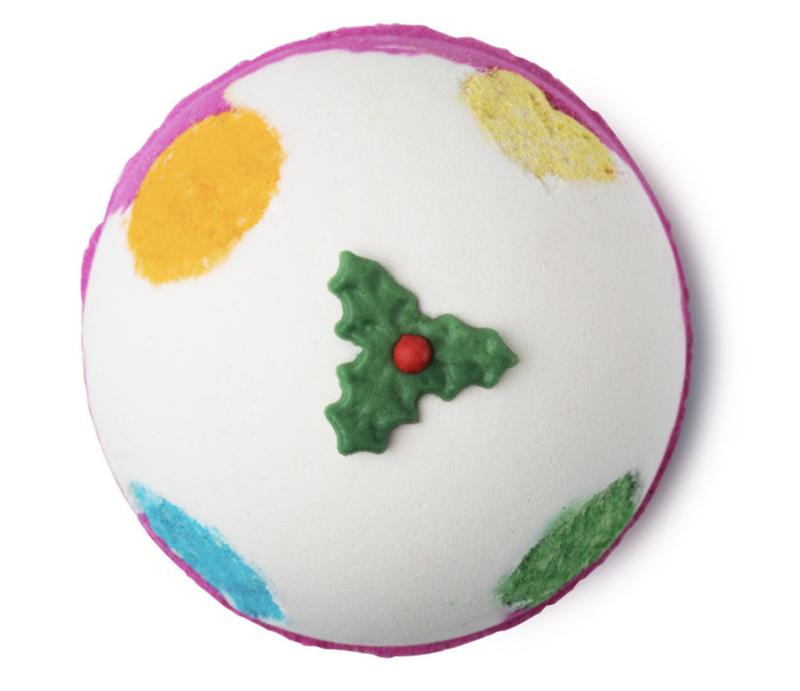 This gorgeous Christmas Sweater bath bomb that'll leave you feeling refreshed. 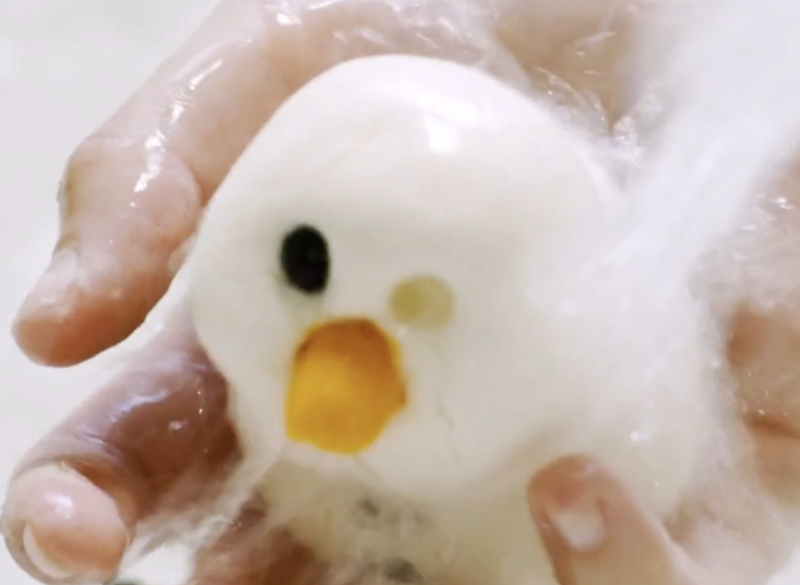 This adorable bath bomb will transform your tub into a winter paradise. Scents of ginger and coriander oil will keep you relaxed and cozy. Get yours for $7.95 from Lush. 2. 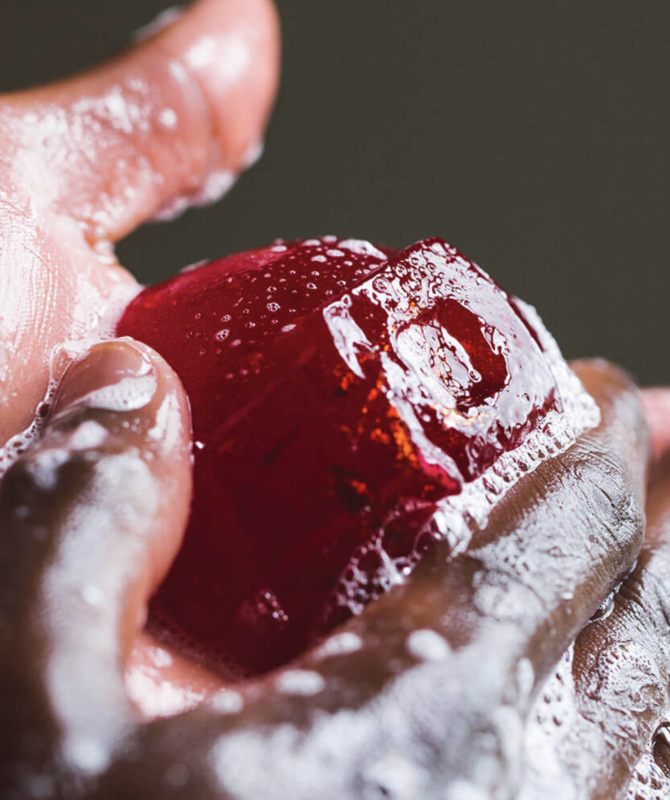 This decadent Santa's Belly shower jelly that's sure to leave you squeaky clean. 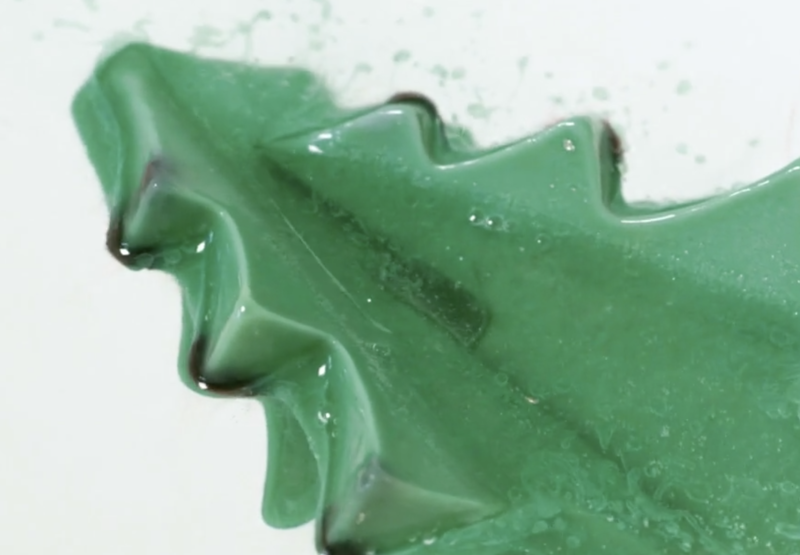 Wash away your blues with this fun shower jelly. Scents of anise infusion, fresh apple, and grape juices blend into a soft seaweed base, leaving your skin feeling lovely and bright. 3. 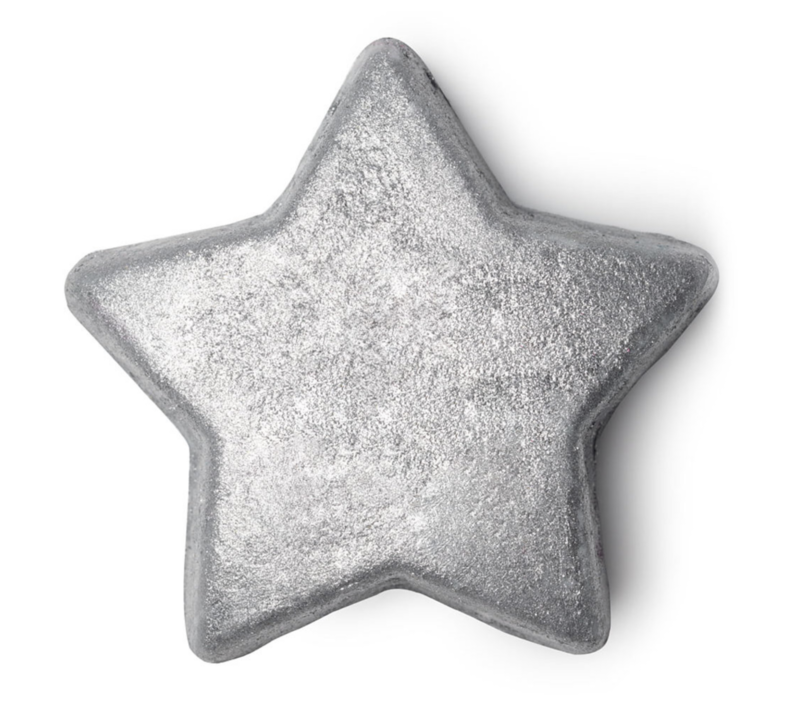 This color-changing Star Light Star Bright luxury bath oil that'll leave you wonderstruck. 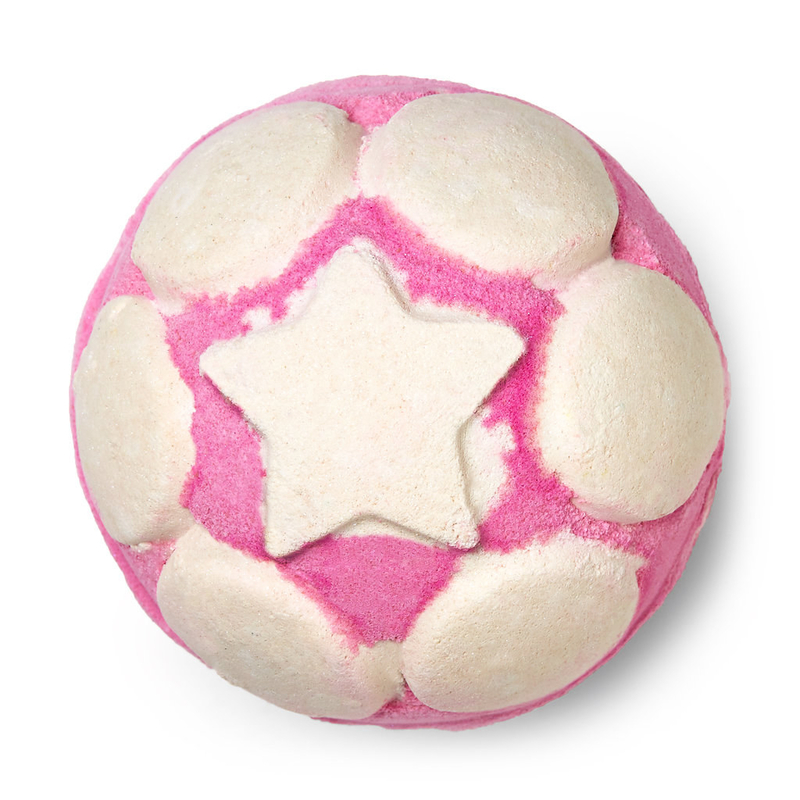 Made with murumuru butter and almond oil, this beautiful bath bomb will leave you feeling incredibly pampered. Scents of ginger, lavender, and lime oil fizzle out and soften your skin. Get yours for $8.95 from Lush. 4. 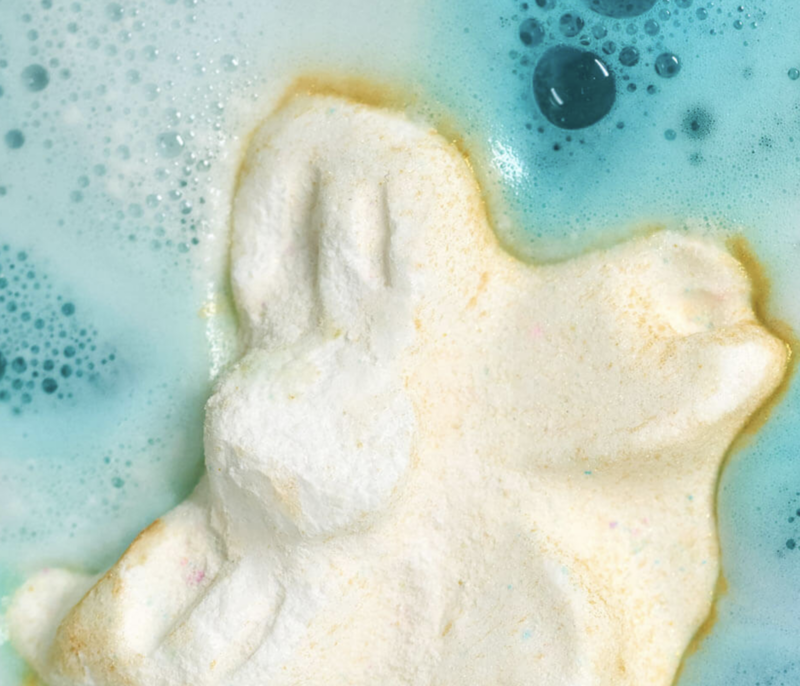 This delightful Thundersnow bath bomb that smells minty fresh. 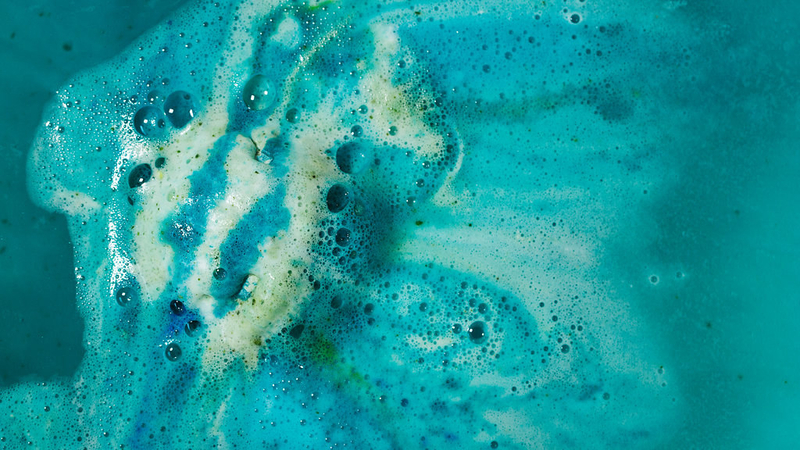 This beautiful bath bomb is sure to fill your tub with refreshing scents of peppermint oil. Rich in color and aroma, it'll wash all your stresses away. Get yours for $6.95 from Lush. 5. 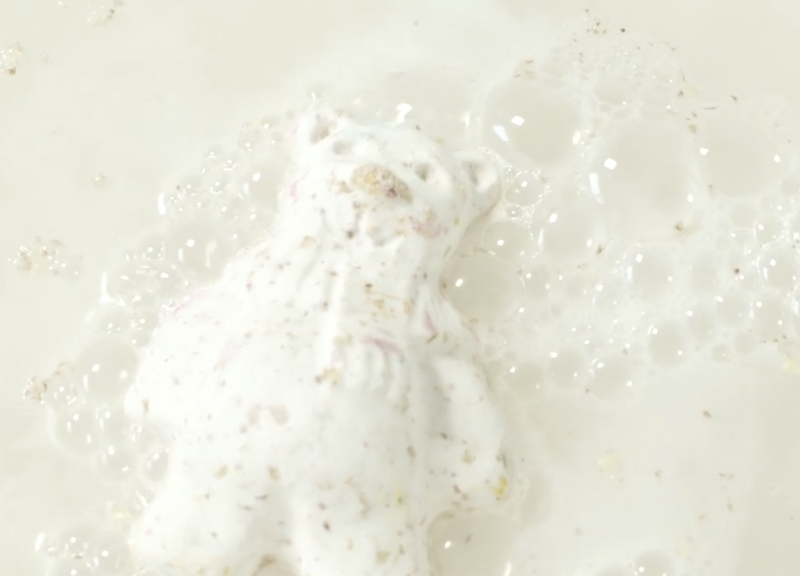 This super-sweet Snow Fairy jelly bomb that froths and fizzes. 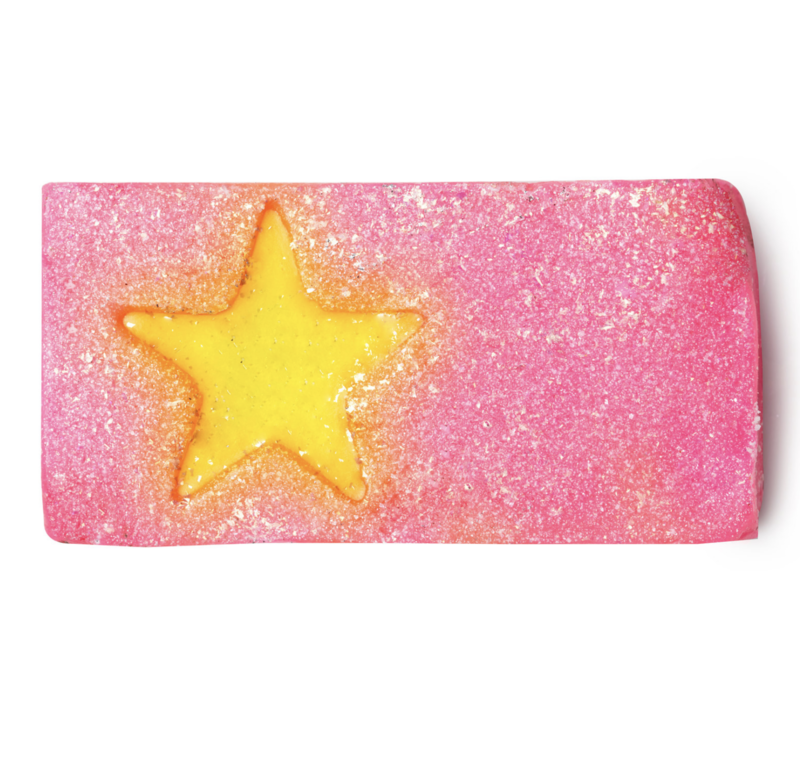 This Snow Fairy jelly bomb leaves bursts of sweet pink in your tub, filling it with cheerful froth and foam for a soothing tub experience. 6. 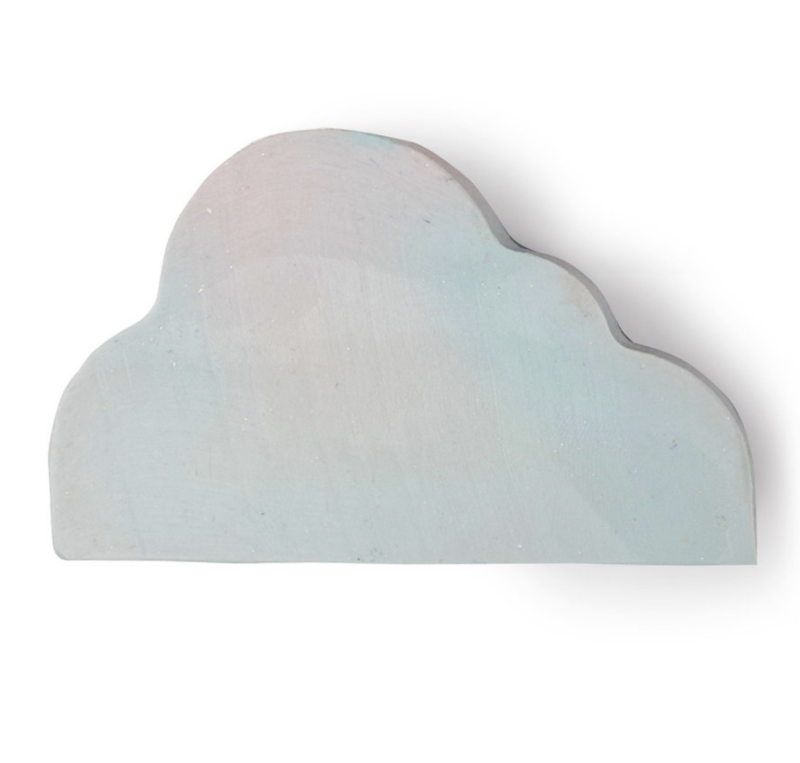 This moisture-packed Snowcloud shower soap that'll help calm dry, irritated skin. Made with cocoa butter and marshmallow root lathers, simply rub between your hands to produce scents of orange flower, neroli oil, earthy rosewood, and sandalwood. 7. 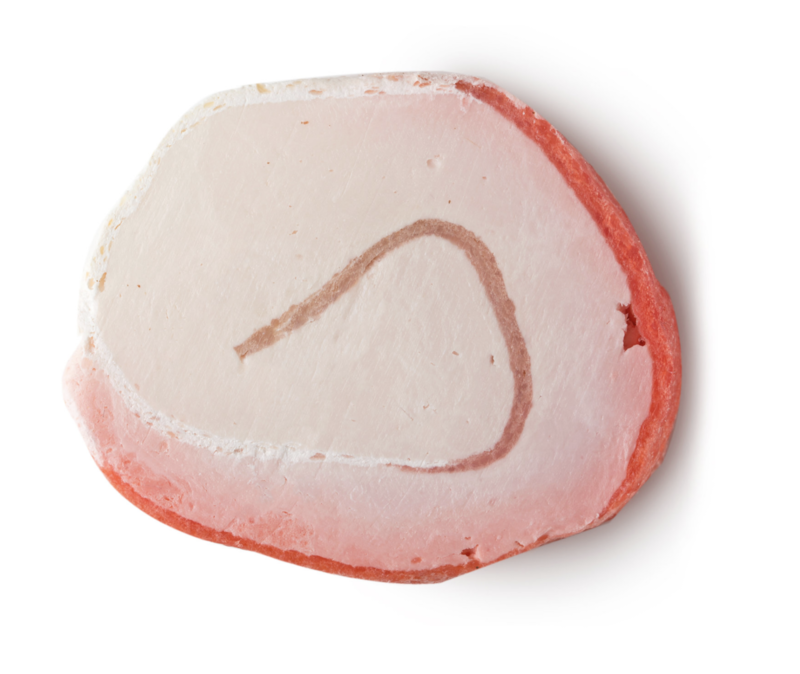 This invigorating Plum Snow bubble bar that'll help you unwind. 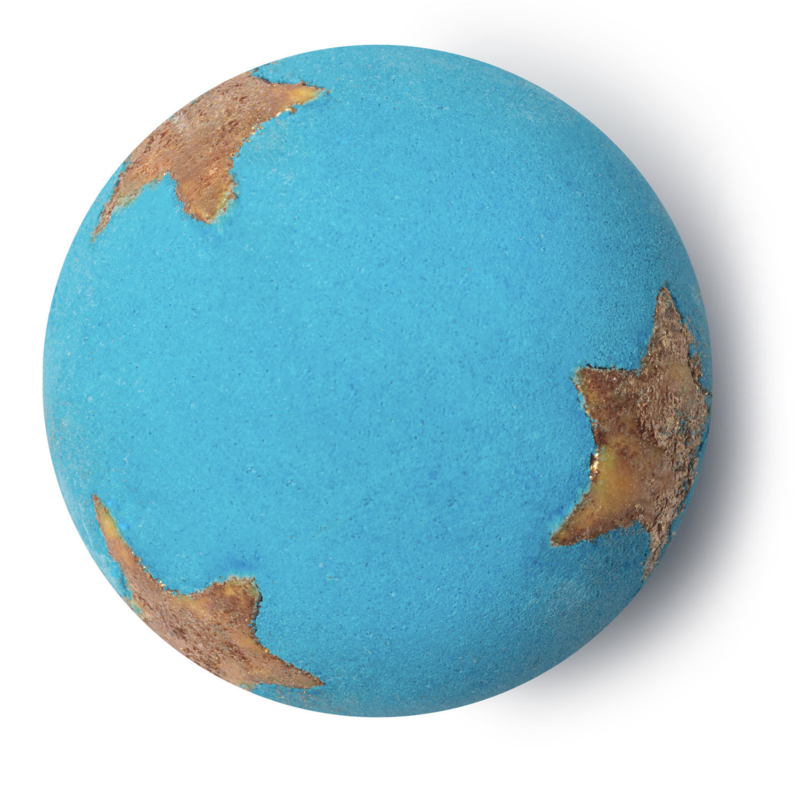 With green petitgrain and uplifting Sicilian mandarin oils, this woodsy bath bomb turns your tub a lovely shade of purple. 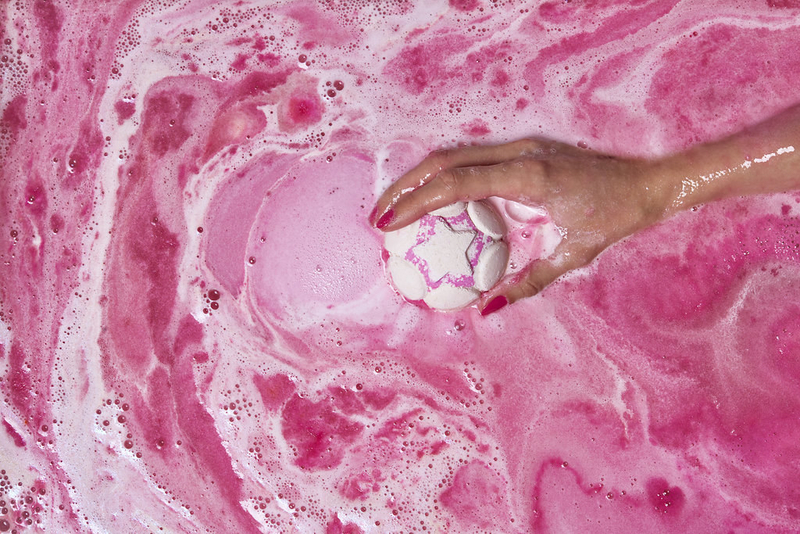 Sit for a relaxing and restoring soak with this brightening bath bomb. Get yours for $12.95 from Lush. 8. 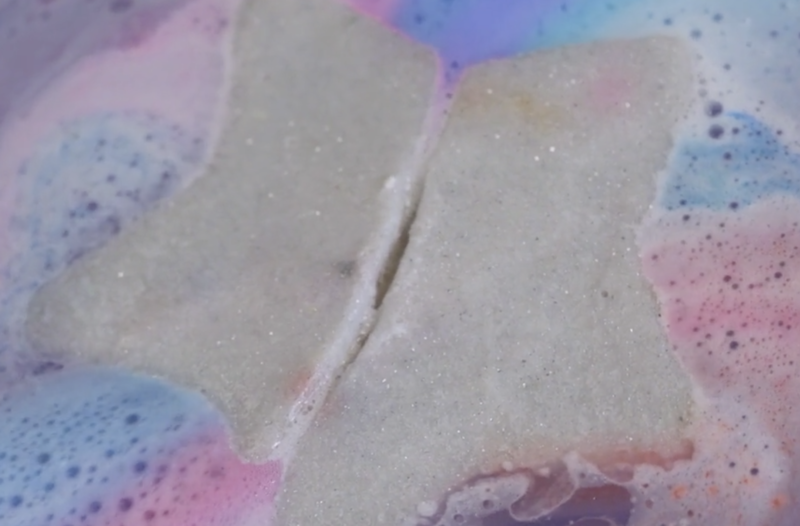 This neon Shooting Stars soap that's fruity and cleansing. Filled with antioxidant-rich starfruit juice, just scrub it between your hands to bring up smells of bergamot, lemon, and lime. 9. This luscious Tree D bath melt that'll nourish dry skin. 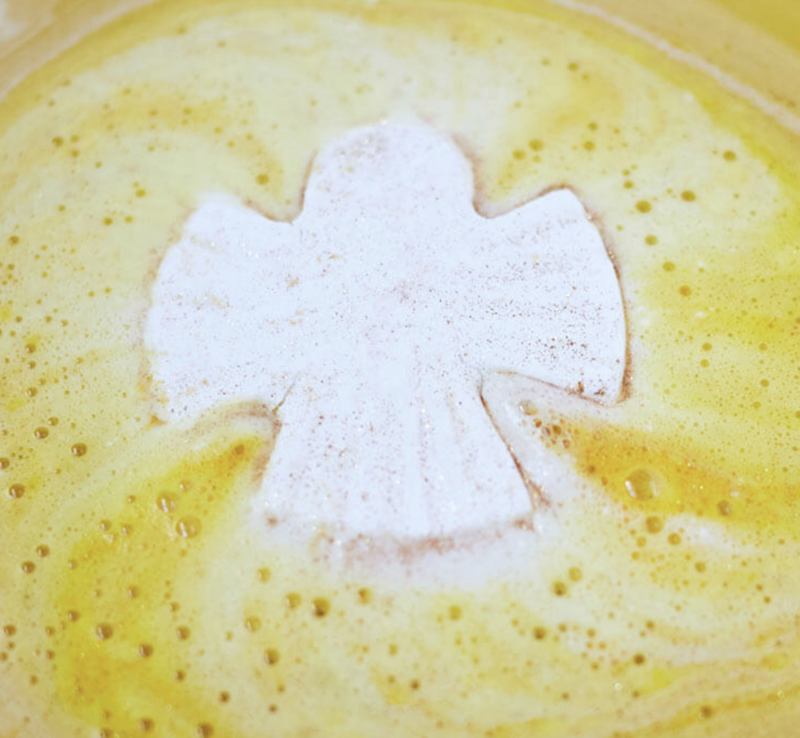 Built with cocoa butter and almond oil, this supple bath melt produces lovely scents of tangerine, grapefruit, and litsea cubeba. 10. 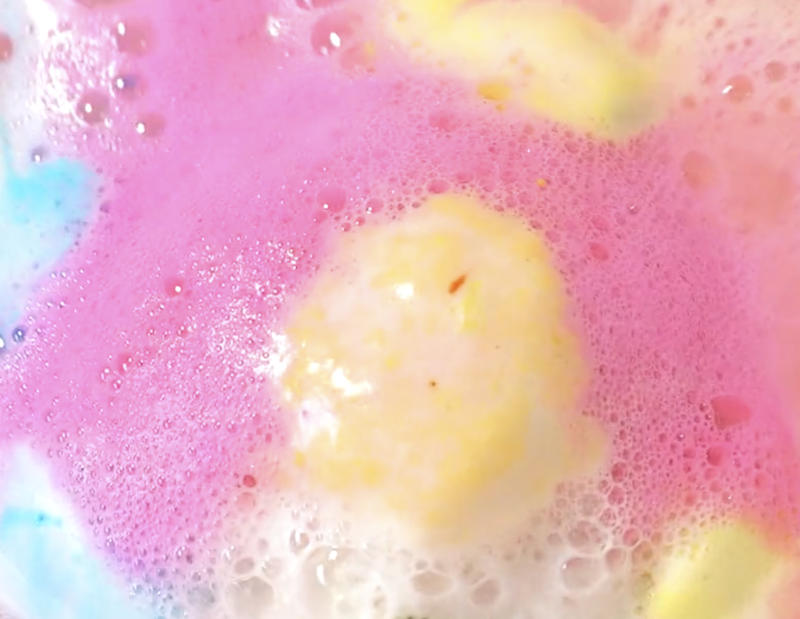 This illuminating Golden Wonder bath bomb that holds a colorful surprise. Gold on the outside, and a bright, festive turquoise that releases frothy foam from the inside. With scents of zesty cognac, orange, and lime oils, this is the perfect present for anyone who needs a little self-care. Get yours for $7.75 from Lush. 11. 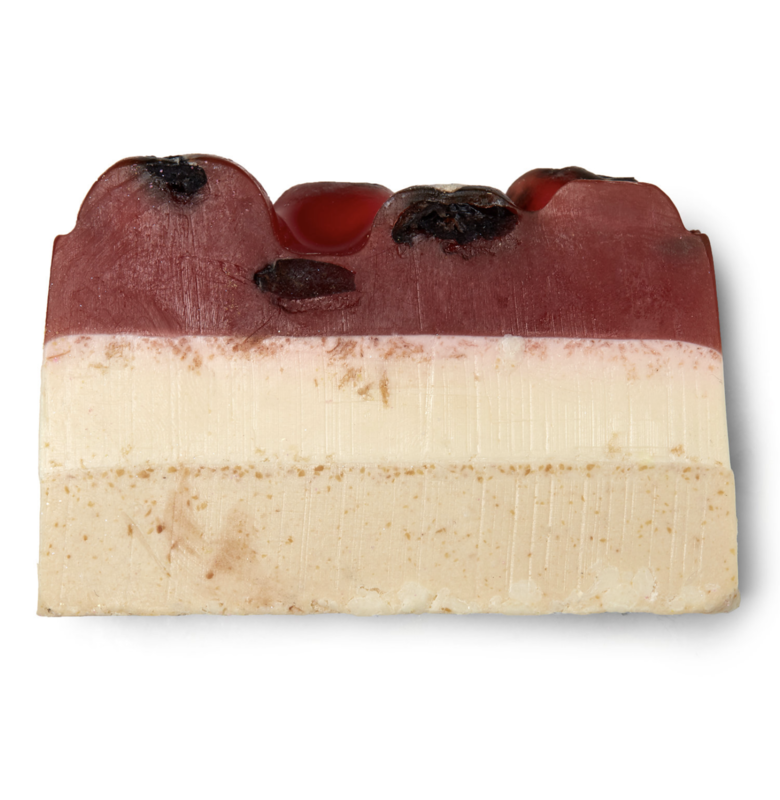 This delicious Saucy Snowcake soap that smells good enough to eat. 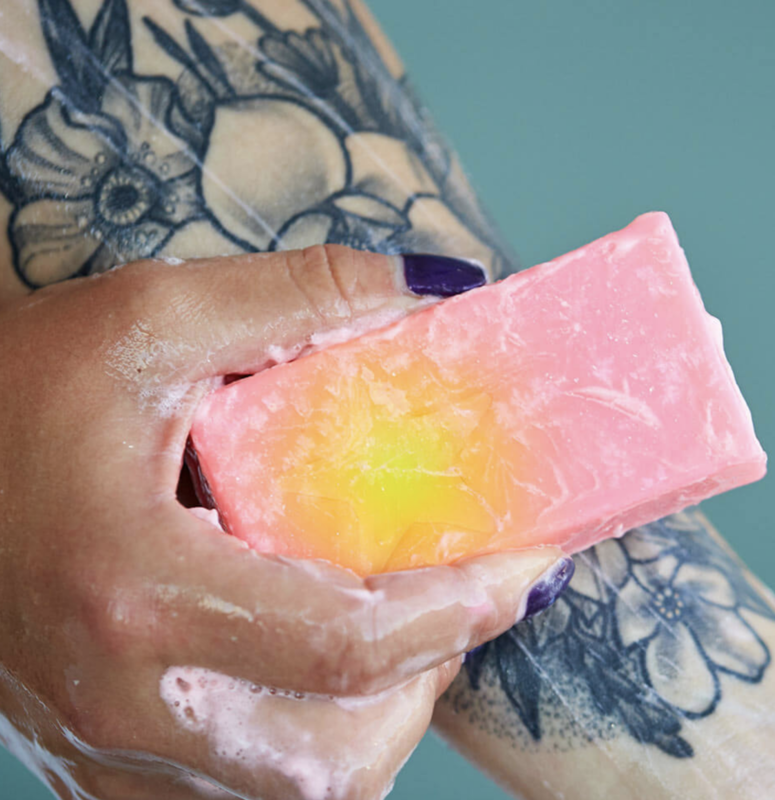 This calming soap contains soothing rose, benzoin resinoid (known for its sweet vanilla ice cream scent), and fair-trade cocoa butter that'll leave your skin hydrated and silky smooth. 12. 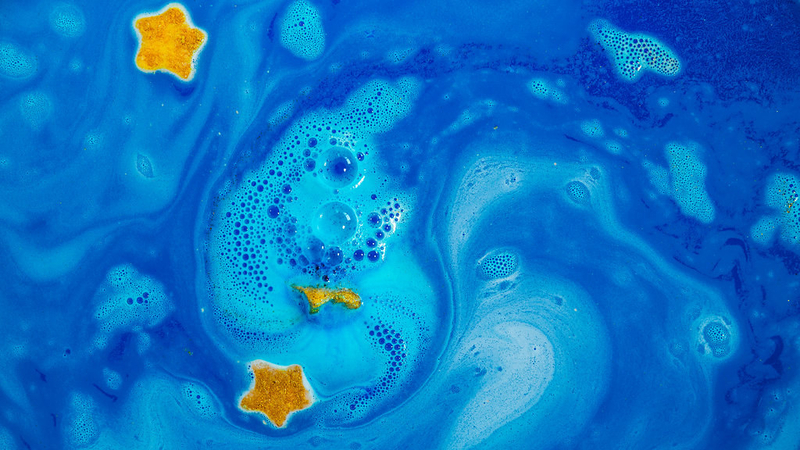 This bright and vibrant Shoot for the Stars bath bomb that'll wash your worries away. 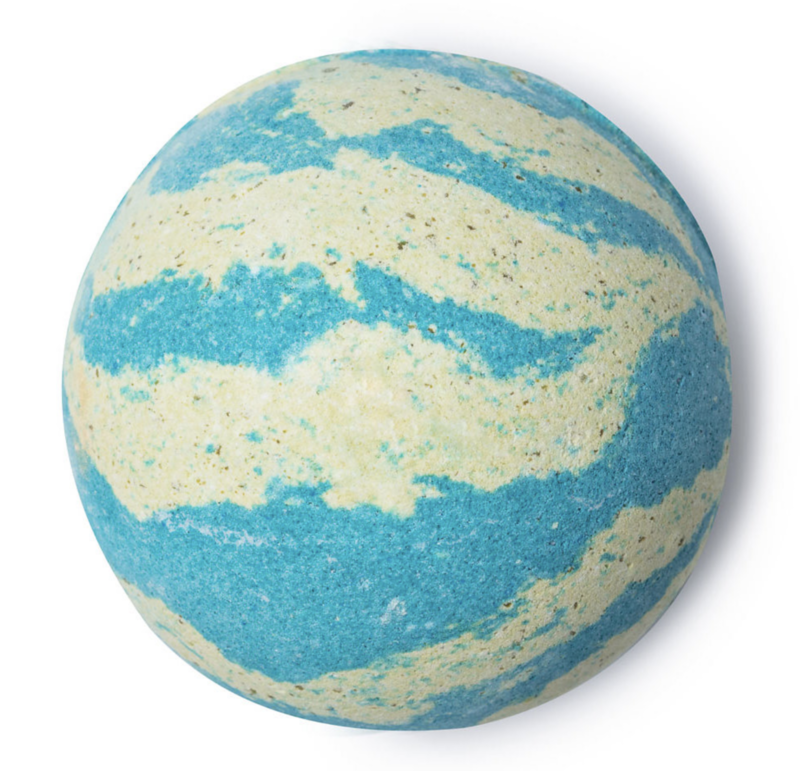 This blistering blue bath bomb contains scents of Brazilian orange and will soothe your skin with bergamot oils. Perfect for a calm, relaxing night. 13. 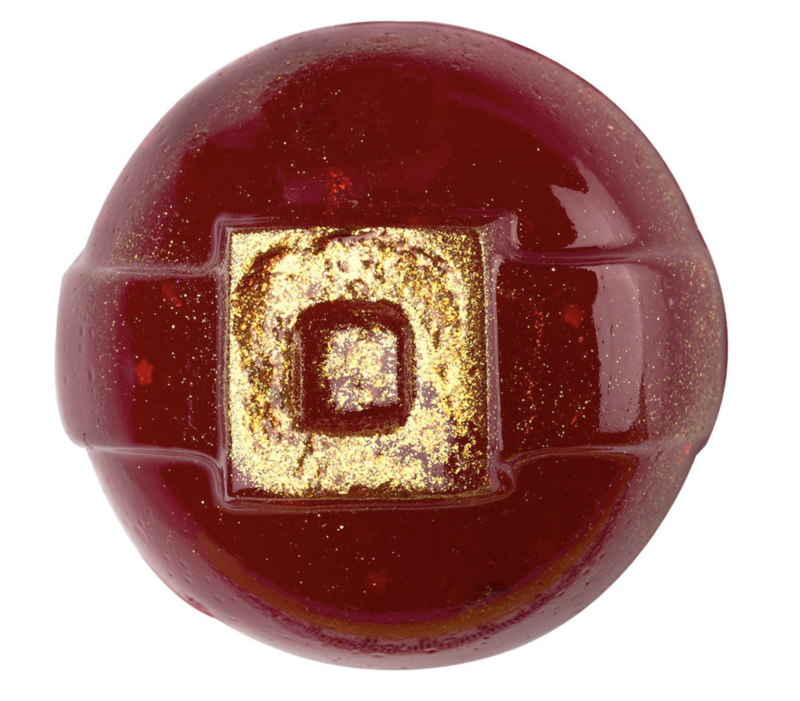 This festive Luxury Lush Pud that'll bundle you in comfort. 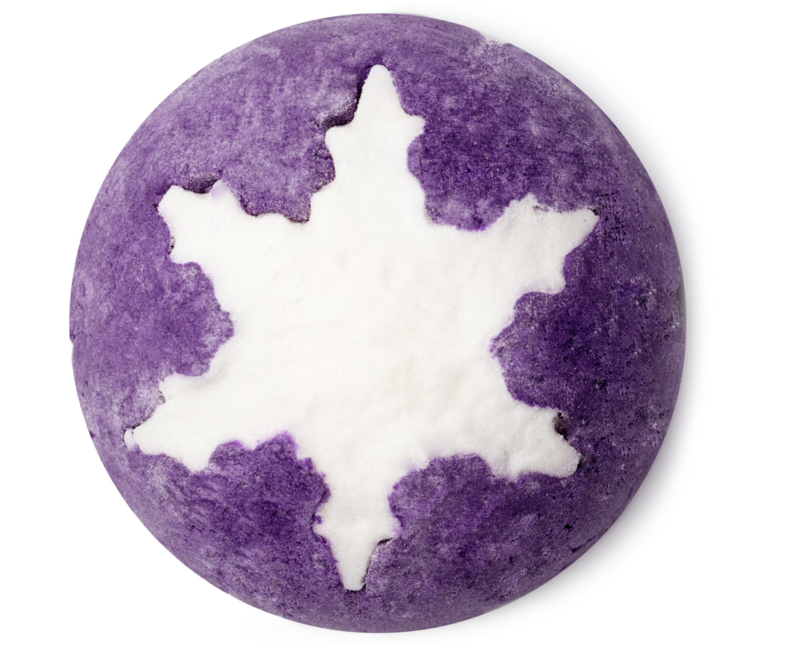 This bubbling, bright bath bomb produces scents of comforting lavender and contains creamy benzoin resinoid that helps soothe chapped and dry skin. 14. 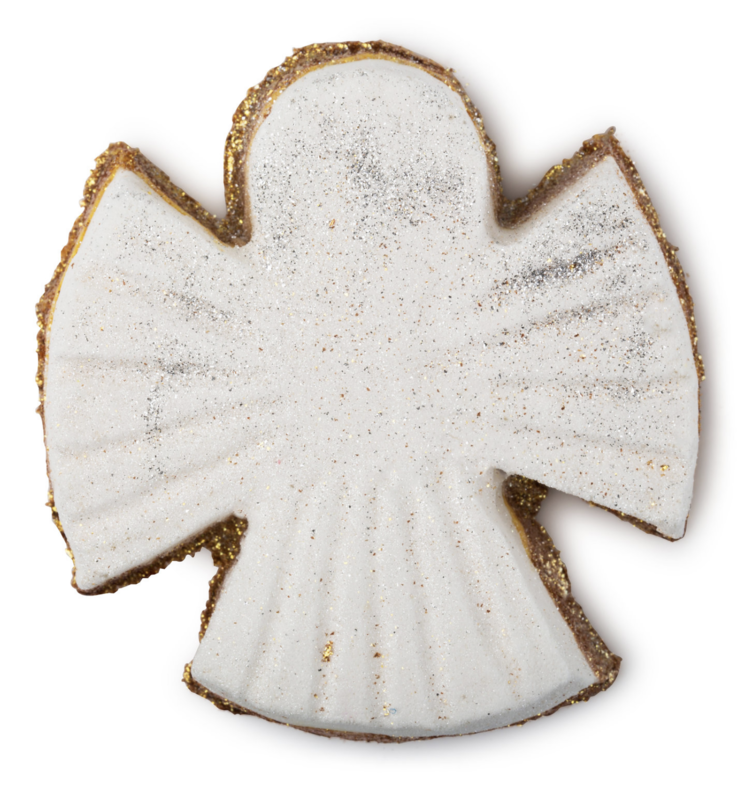 This soft, shimmering Snow Angel bath bomb that takes you to a new level of relaxation. Brimming with swirls of cocoa butter, rose, benzoin, and cassie absolute, this sweet angel will bring you a tub full of delight. 15. 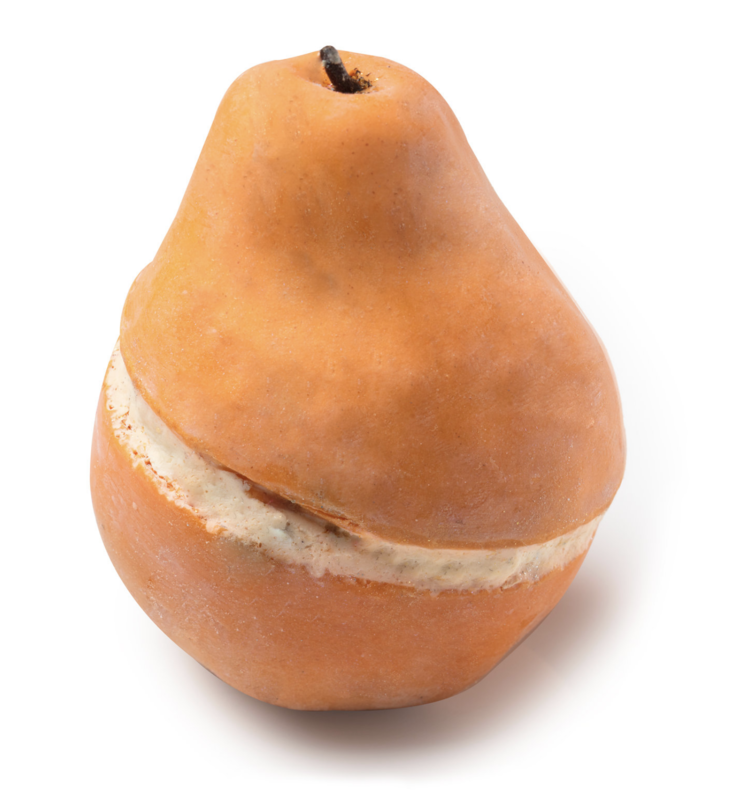 This sweet and cleansing Golden Pear soap that'll bring on the suds and silkiness. Packed with murumuru butter and almond oil, this refreshing and cleansing soap contains rich smells of fresh pear puree, cozy cardamom oil, and rich fair-trade organic cocoa butter. 16. 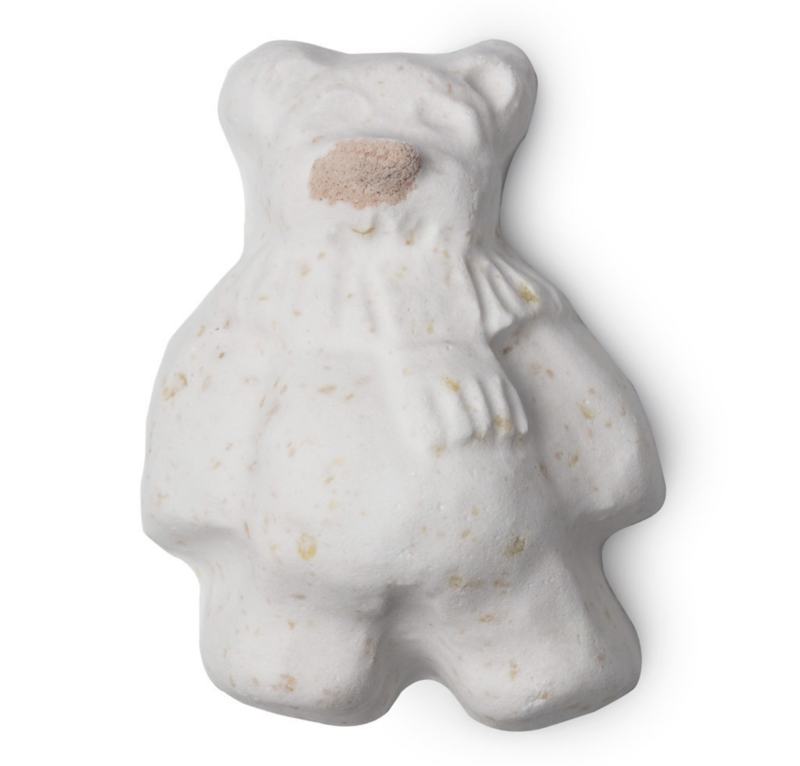 This adorable Butterbear bath bomb that'll give you silky smooth skin. Made with cocoa butter and sweet scents of vanilla-ylang ylang, this soft and nourishing bath bomb can help provide hydration and smoothness to your skin. Get yours for $4.95 from Lush. 17. 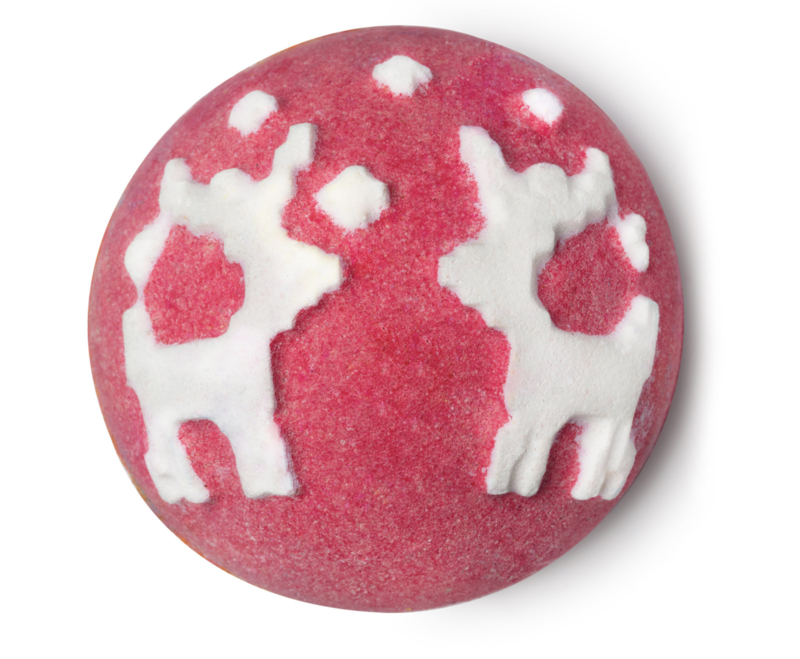 This cute as a button Snowman bubble bar that brings on the holiday spirit. 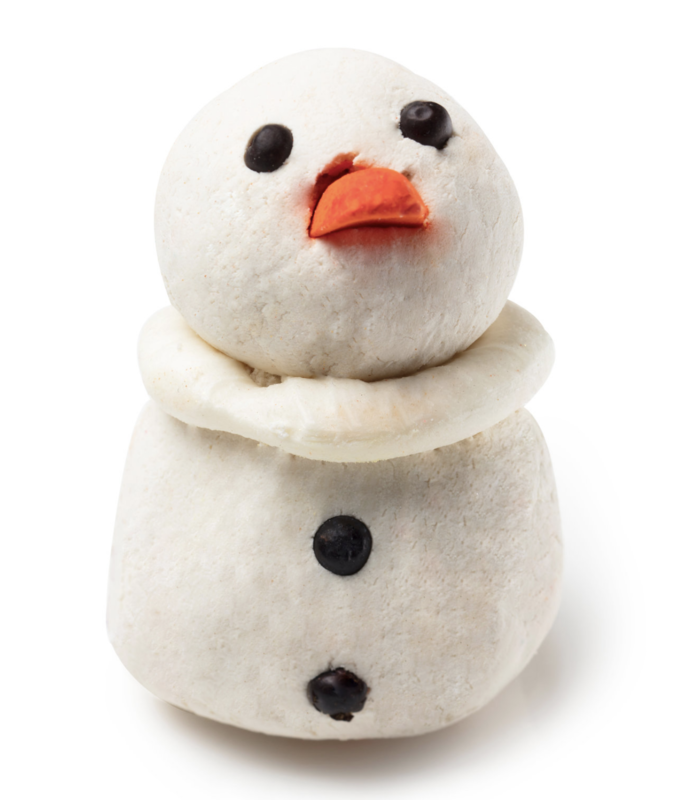 This adorable snowman is made from fair-trade organic cocoa and shea butter that releases bubbles fulled with a citrusy combination of lemon myrtle and Sicilian lemon oils. 18. 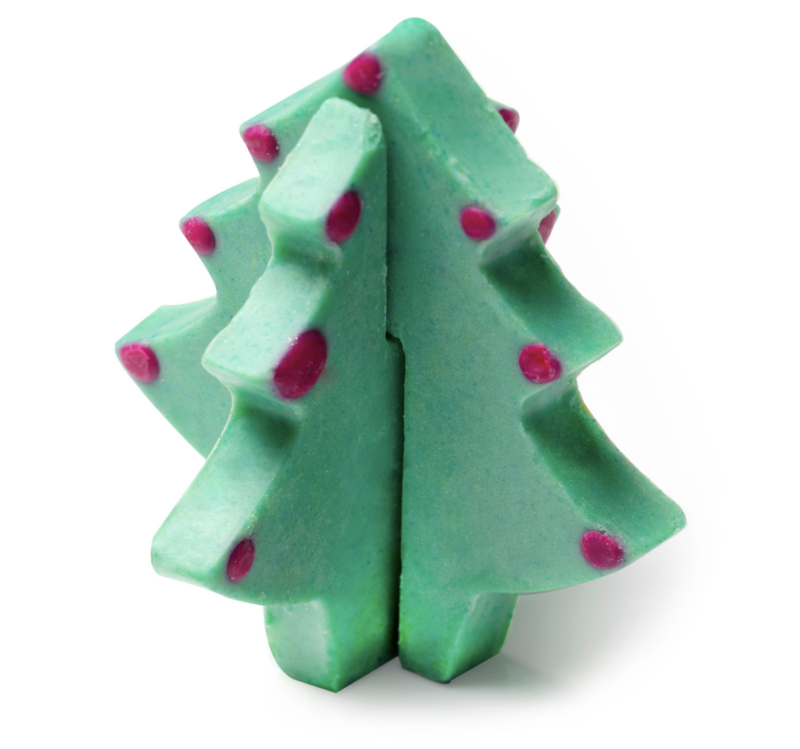 This invigorating Candy Cane shower soap that's bursting with peppermint. This captivating shower soap releases a minty scent and is made with almond oil and cocoa butter to keep skin feeling soft. Get yours for $9.95 from Lush. 19. 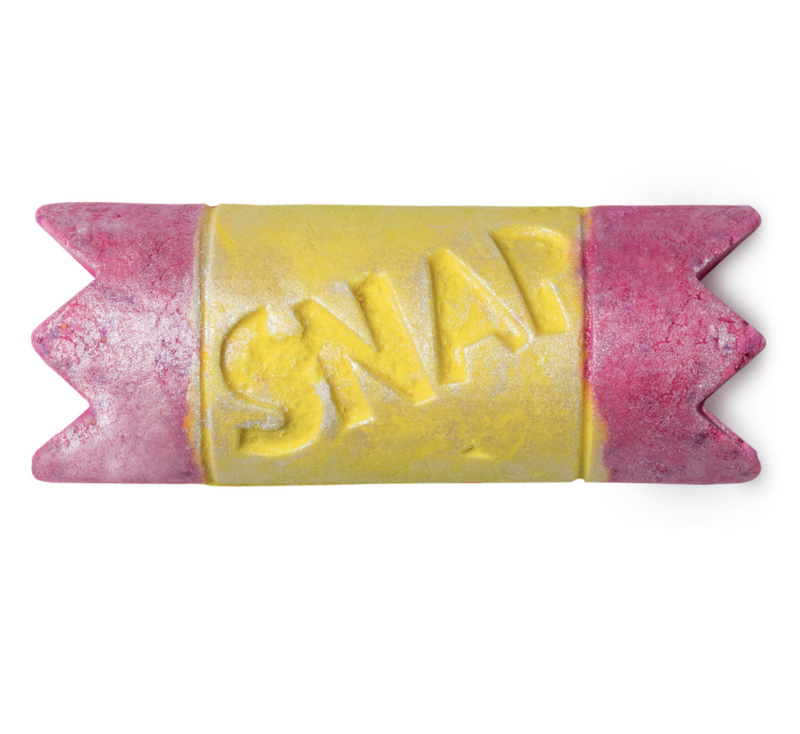 This fun and neon Christmas Cracker bubble bar that spices up any bath time. 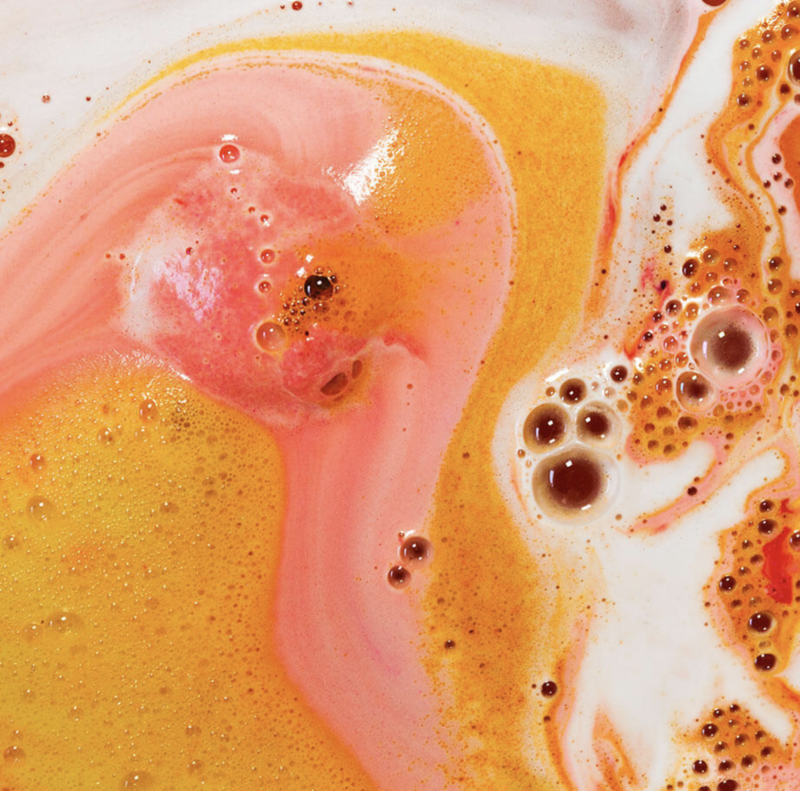 This super festive bubble bar will bright your tub with its fun orange color. 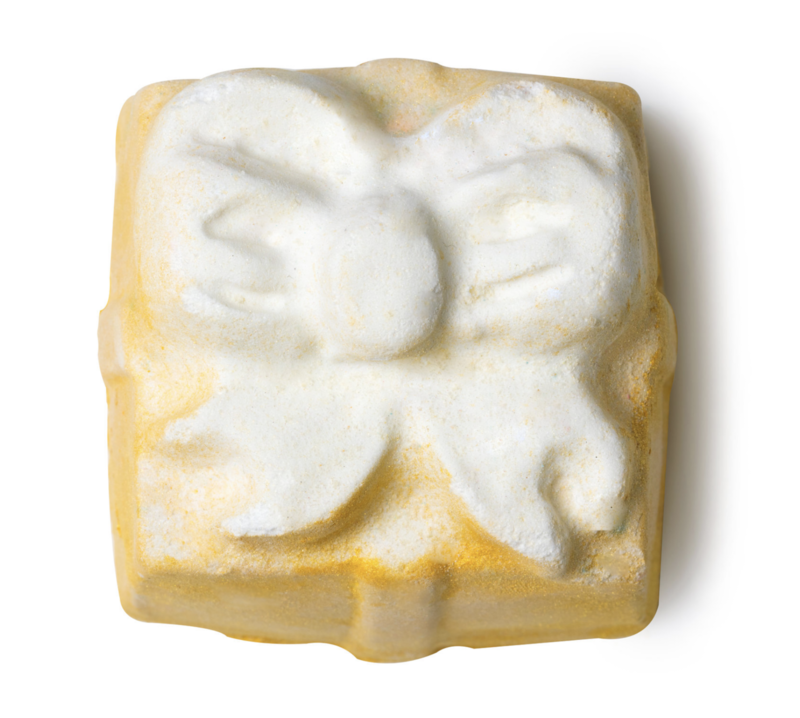 Made with organic cocoa butter, it contains refreshing scents of lemon myrtle and lime oils. Get yours for $11.95 from Lush.